Happy Friday everyone!! The weather is rainy and gloomy in SF Bay Area today, but I hope that doesn’t stop you from going out and do something fun this weekend! I will email you the code for a free race. 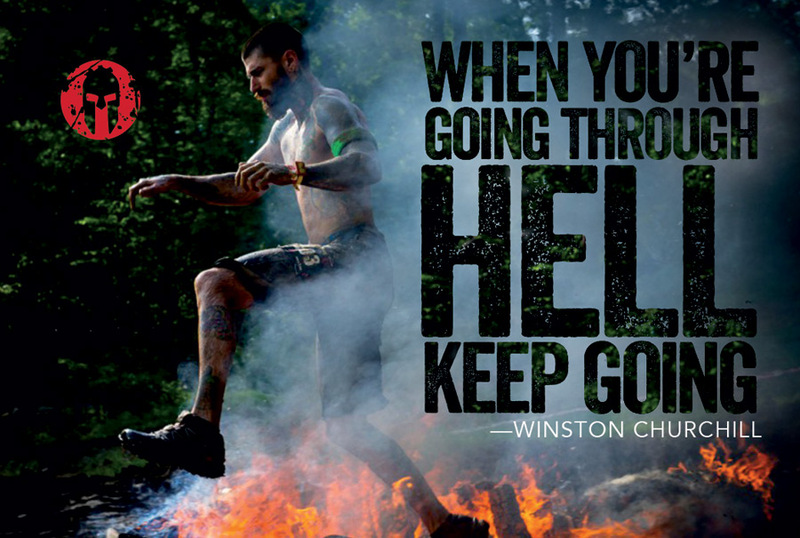 The codes will work one time for any open 2014 Spartan Race in the continental US. Good luck with your race and please let me know how you do at the Spartan Race. AROO! !